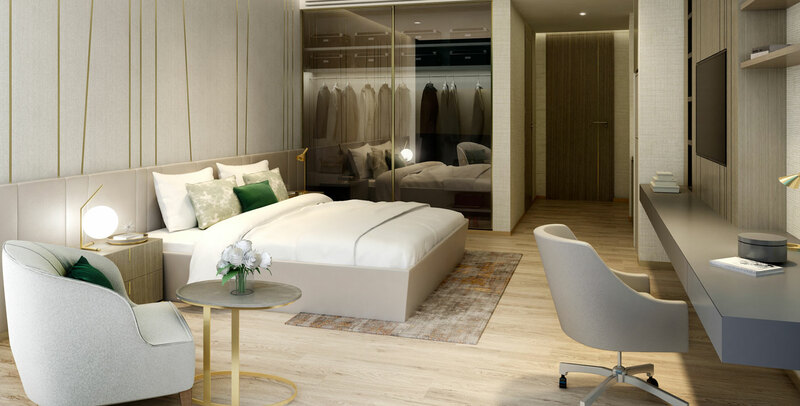 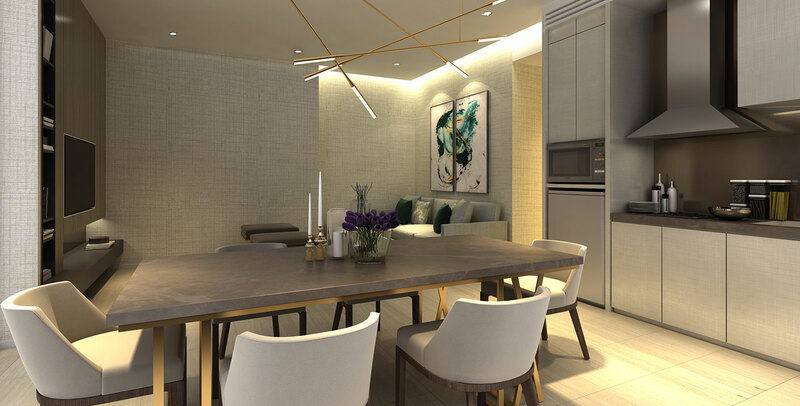 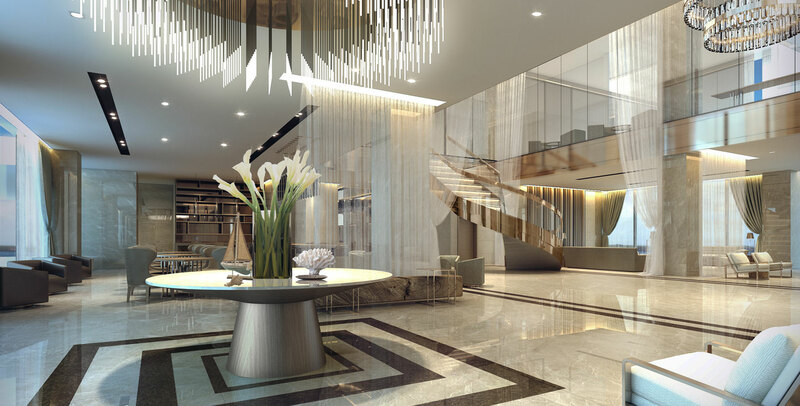 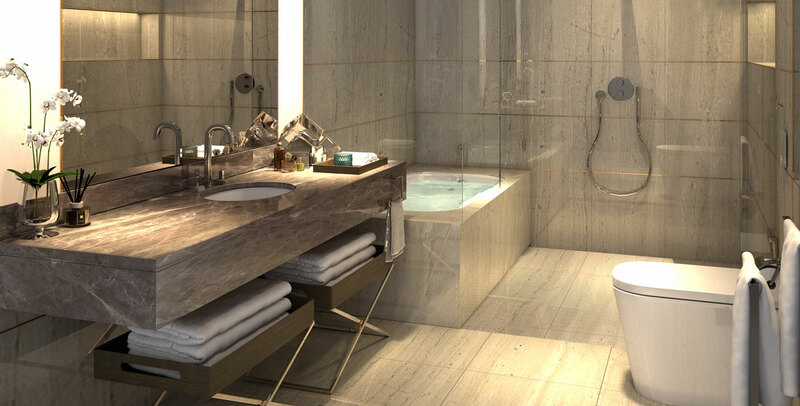 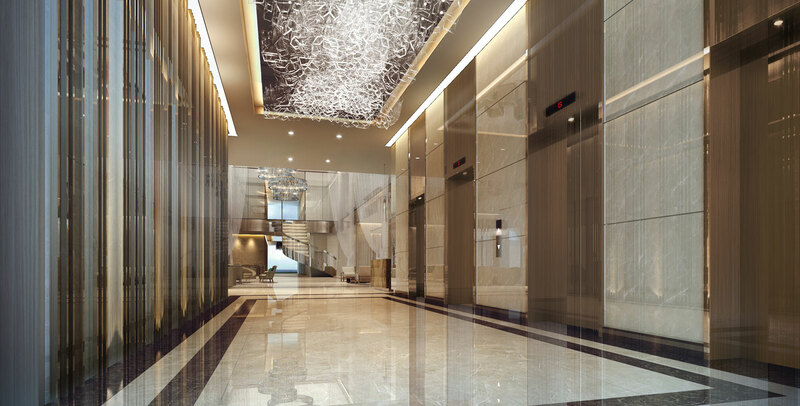 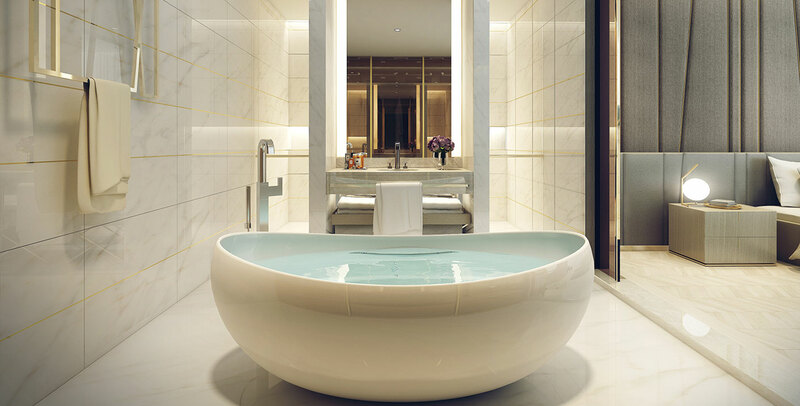 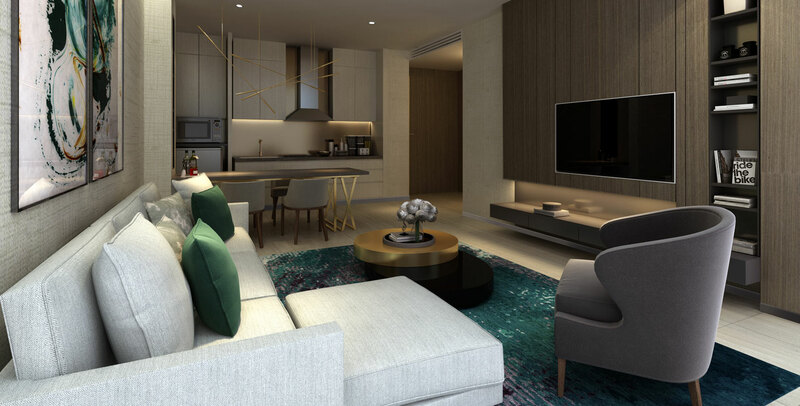 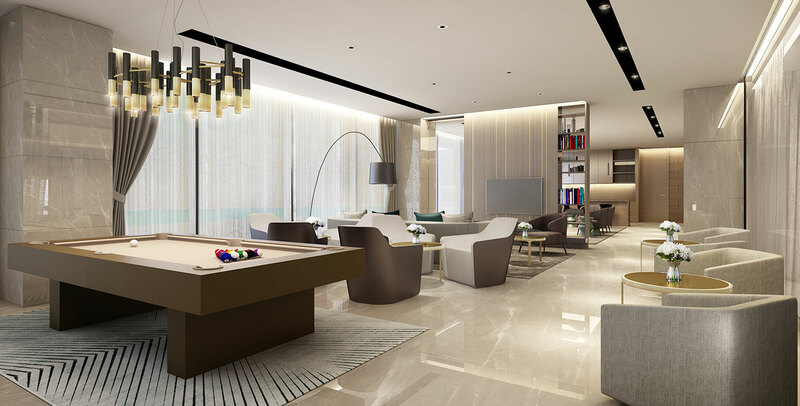 Brief: Embraced by the Red Sea on the West and the City's natural lagoon and mangrove to the East, BLS Executive Apartments is an urban business and lifestyle destination designed to cater to the needs of the corporate and leisure traveler alike. 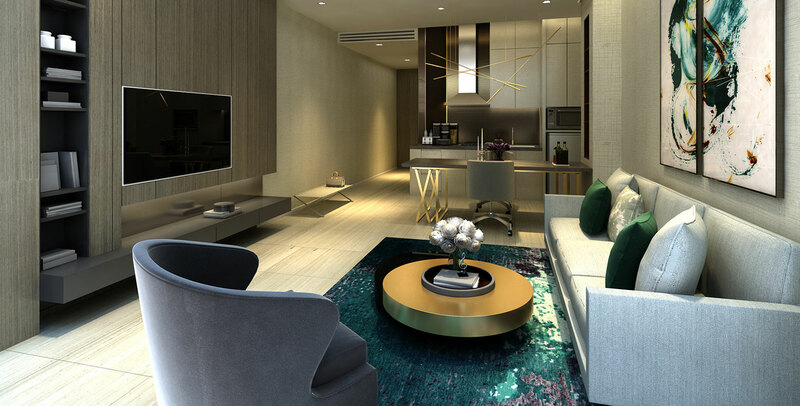 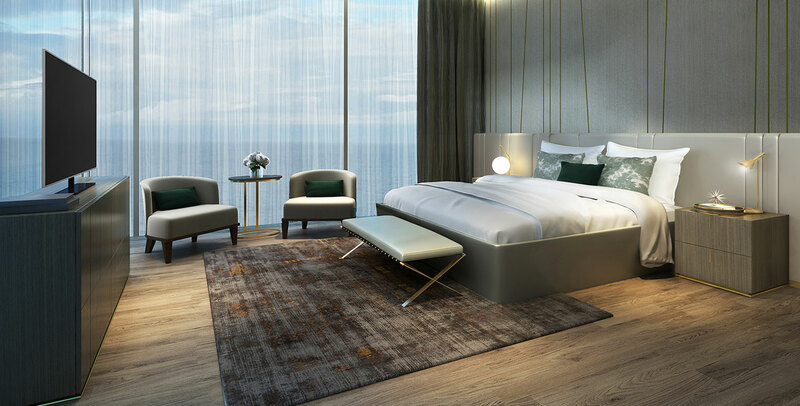 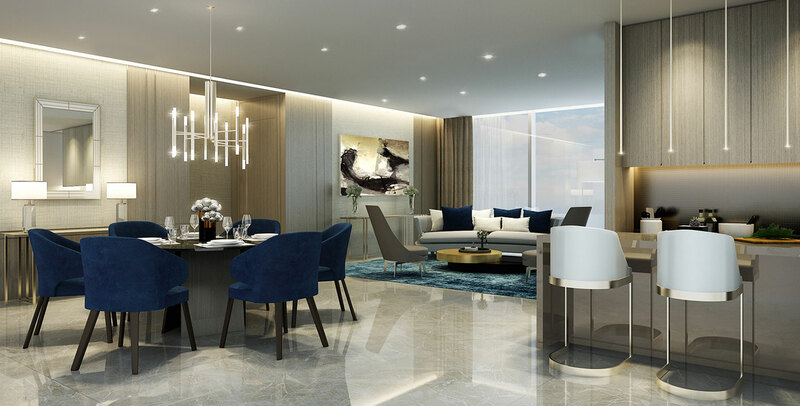 Concept: The interior concept of Bay La Sun Serviced Apartment aim to present a great arrival experience that complements the stunning view of the ocean with a serene mood that offers the guests a relaxed atmosphere during their stay. 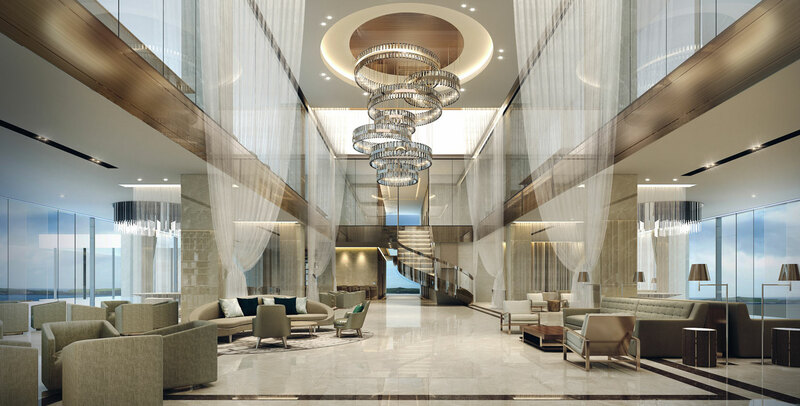 Outcome: Through the use of light and translucent elements such as flowing drapery at the vast windows, this allows natural light to flood the interior by day and create a beautiful shimmering effect come evening time. 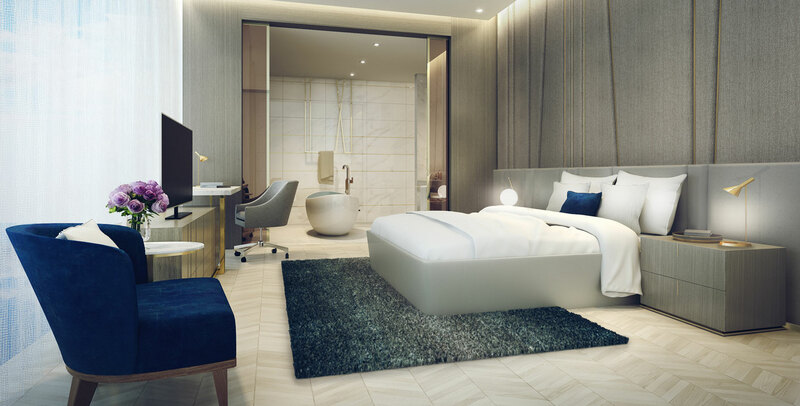 A hint of seaside accessories to create a sense of place and relation to the site, the mood and color setting are put together to enhance a relaxed atmosphere to help guests unwind and rejuvenate.